Firstly we would like to wish you a happy St.Patrick’s day. 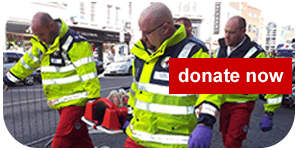 The Limerick Area of the Irish Red Cross has been busy this year. 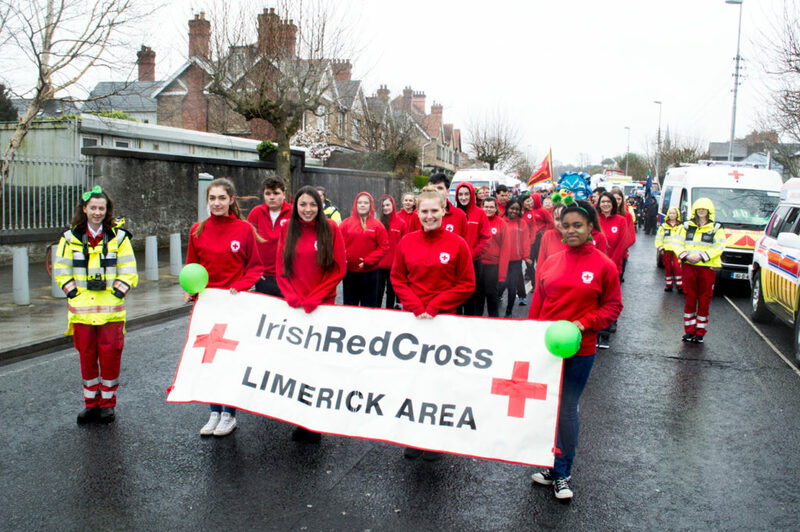 We had a large number of our Youth members involved in the Limerick City parade. For those who didn’t make it out we have some photos here to show you. While we were very busy with this parade we also had Youth members taking part in the Newcastle West parade. And members from South Limerick made their first ever appearance with members taking part in festivities in Killfinane and Killmallock. 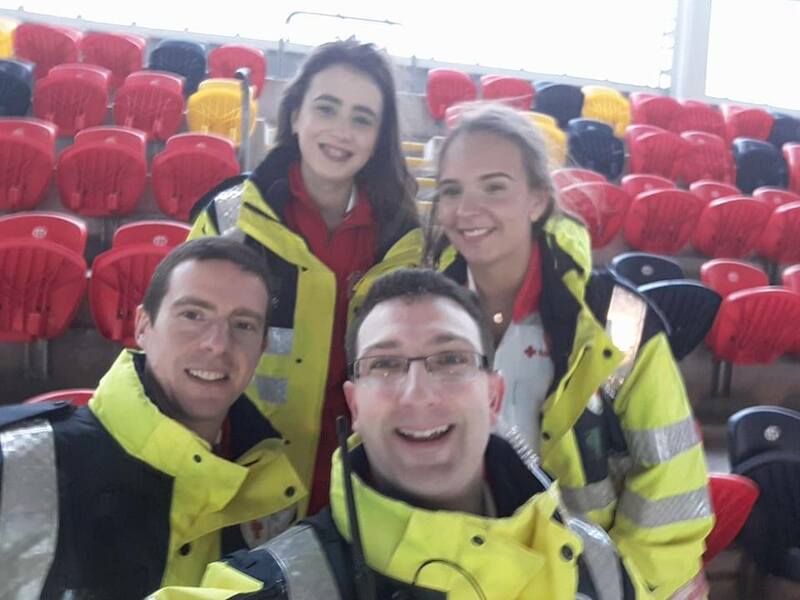 If all that wasn’t enough we also had members covering the Senior Cup final in Thomond Park. Some of our younger members also helping out there. Well done to everyone today. 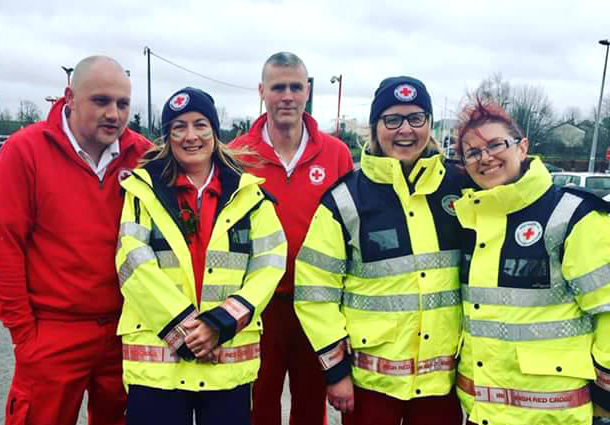 This is always a great opportunity to recognise the hard work done by all of our members and in particular our younger members, learning new skills to help others and working diligently to do so. 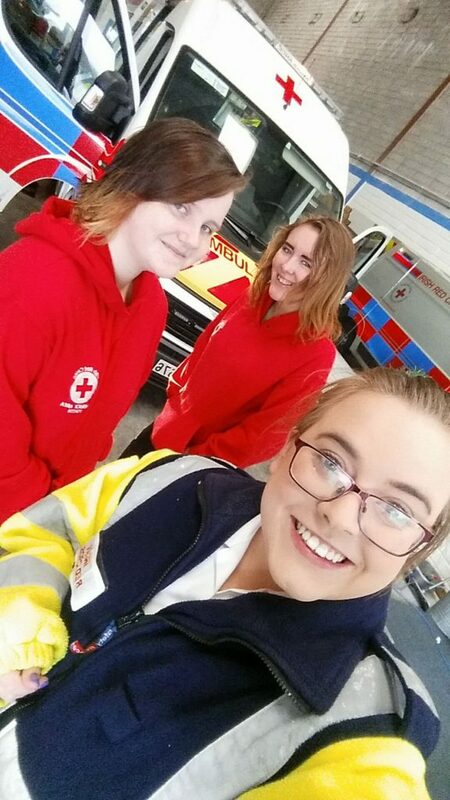 To keep up to date with our Youth members you can find them on Facebook and Twitter. ← Shake things up: Do something different this year!